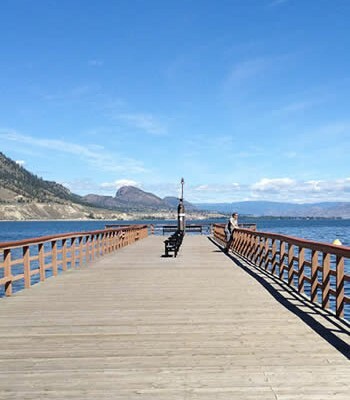 VICTORIA – The Province will not make a decision on recreational lot sales in the Okanagan reservoir lakes area until local elected officials and First Nations have been consulted and local communities have the opportunity to undertake hydrology studies. 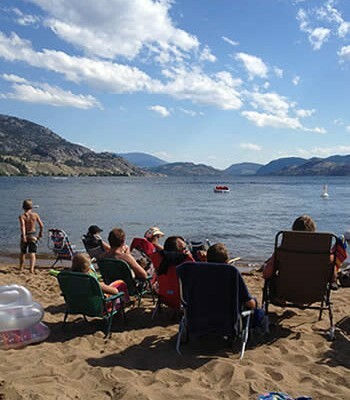 The Province is aware of the pressure on the water sources in the Okanagan and as such no decision will be made until communities are able to complete the necessary hydrology studies. The studies will help determine future storage needs and capacity, and are expected to take approximately two years to complete. 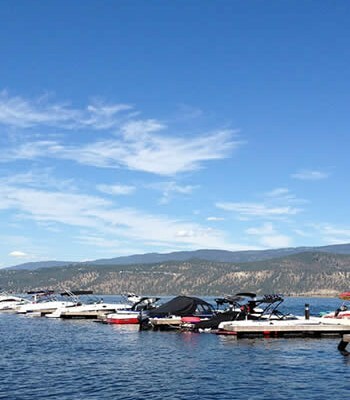 During this two-year period critical information will be compiled on the state of the water sources in the Okanagan. 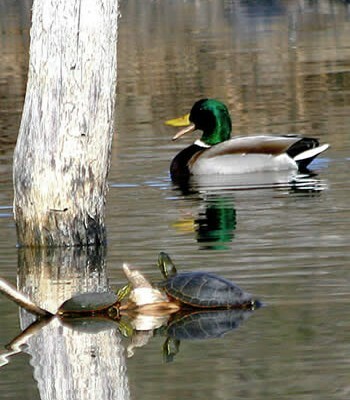 In 2006, the Integrated Land Management Bureau developed an advisory committee with local and technical representation to develop a process that would address water quality and quantity issues. 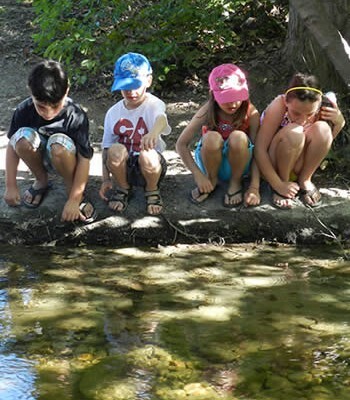 The Province has been kept apprised of the options developed as a result of the advisory committee discussions. 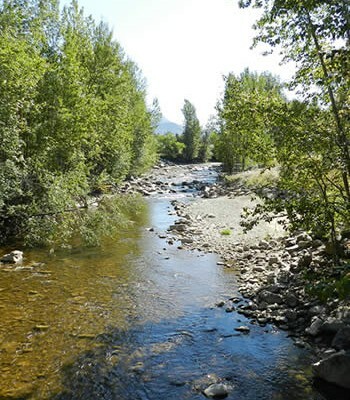 Local hydrological studies undertaken by local communities would continue the proactive assessment of issues affecting the water supply in the region. 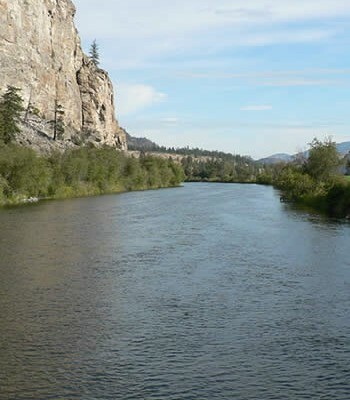 During the next two years the Province will continue to work with local elected officials and First Nations to ensure any new information about the potential impact sales may have on water quality, and the ability to expand the reservoirs, is reviewed. 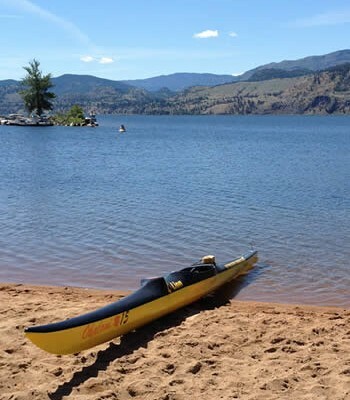 The Province is committed to making an informed, balanced decision regarding the possible sale of recreational properties lying adjacent to reservoirs in the Okanagan watershed. For more information on government services or to subscribe to the Province’s news feeds using RSS, visit the Province’s website at www.gov.bc.ca.